Dive into the benefits of the National CyberWatch Center further by connecting with us on LinkedIn! Improve your connections, introduce yourself to the National CyberWatch team, receive job opportunity notifications, get updates on member events, and learn more about cybersecurity education solutions through new papers, resources and events! 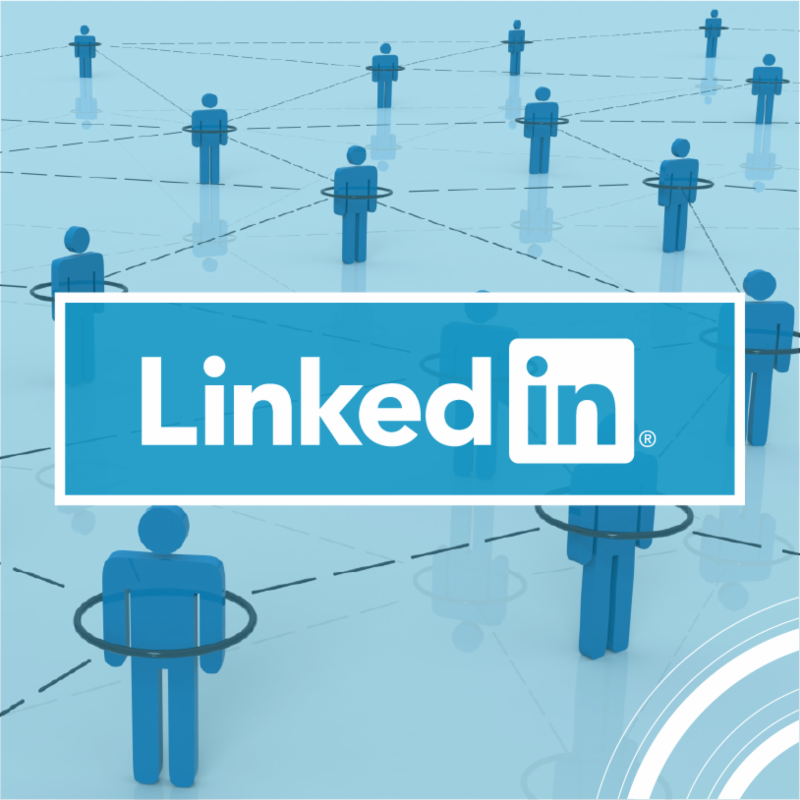 Connect with us on LinkedIn HERE . 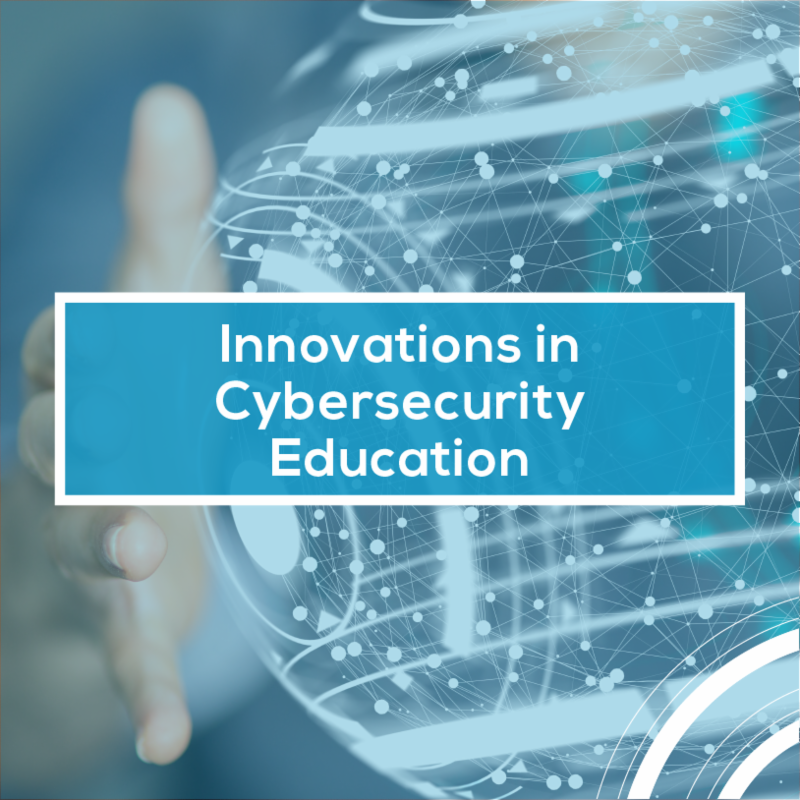 The 2018 Innovations in Cybersecurity Education book is now available to the public. 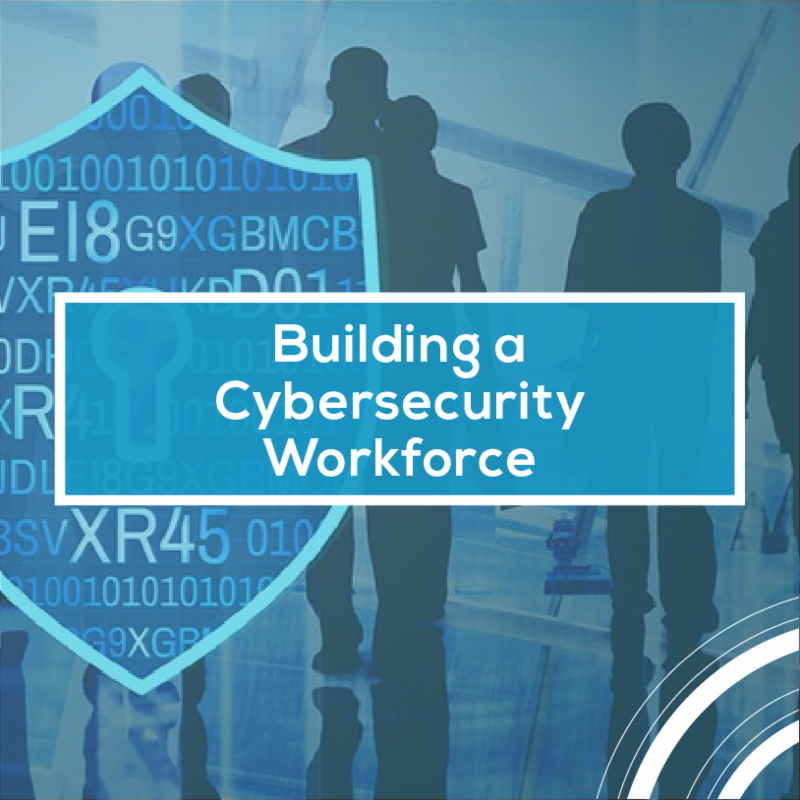 All 62 nominations, including the five winners selected by a panel of cybersecurity educators and National CyberWatch partners, are listed in this document. Take a peek at who is submitting what type of programs and glean inspiration to enter a project in 2019! Access the book HERE . 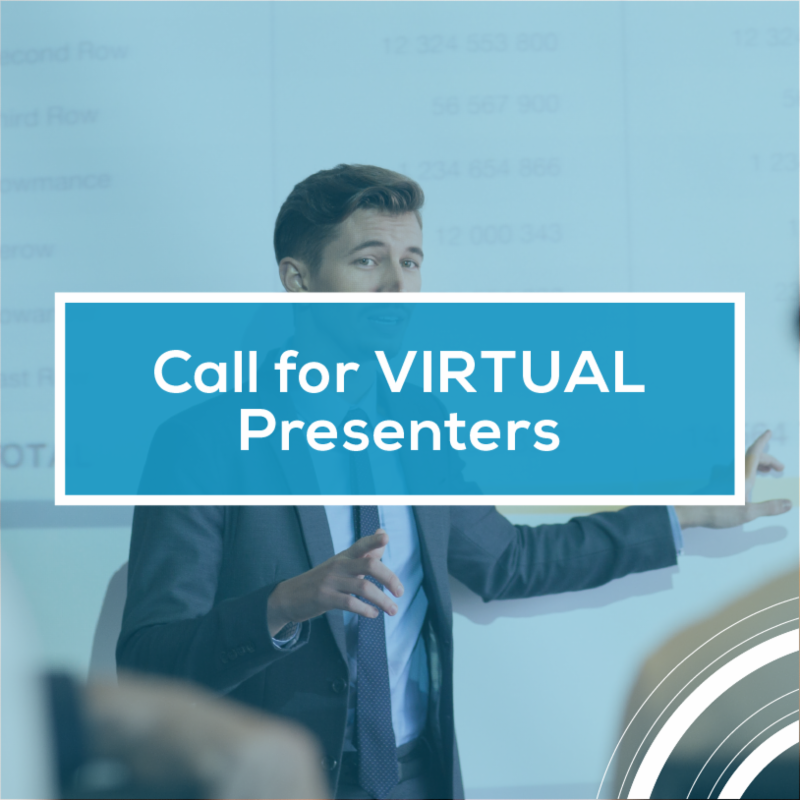 The National CyberWatch Center's Curriculum Standards Panel is looking for presentation proposals for the 2019 Virtual Brown Bag Lunch program. All proposals should aim to unveil new innovations in cybersecurity education and can be in a prototype format. Entries must be between 20 and 30 minutes, detail opportunities for audience engagement and discussion and should align with one of these specialties: Operate and Maintain, Investigate, Collect and Operate, Analyze, Oversight and Development, Securely Provision, and Protect and Defend. The deadline to submit is Jan. 31. Learn more HERE . When it comes to working in a cybersecurity job, getting hands-on experience makes all the difference. Georgia Weidman, a National CyberWatch Center National Visiting Committee member, highlights that real work experiences and practice in the classroom, particularly at community colleges, is making a difference over theoretical learning. Learn more HERE . In this report, "Avoiding the Top 10 Software Security Design Flaws," a group of software security professionals have contributed both real-world data and expertise to identify some of the most significant design flaws that have led to security breaches over the past several years. 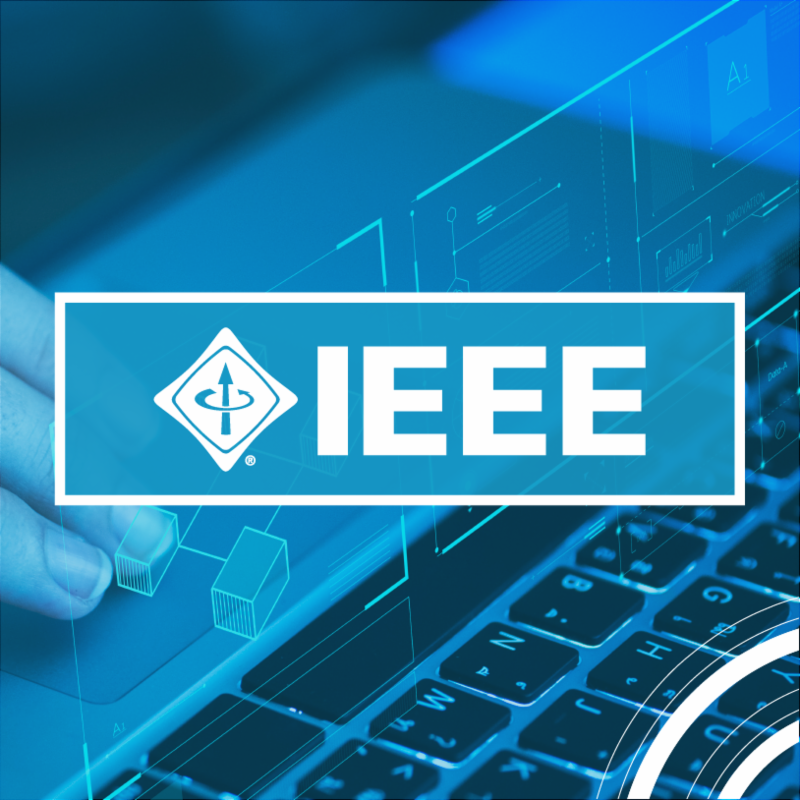 The list of issues presented is focused on the most widely and frequently occurring flaws compiled from data provided by the member organizations of the IEEE Computer Society Center for Secure Design. Read the full report HERE . Where in the U.S. is Cybersecurity Demand Greatest? 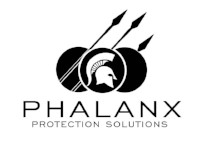 Interested in cybersecurity job openings? 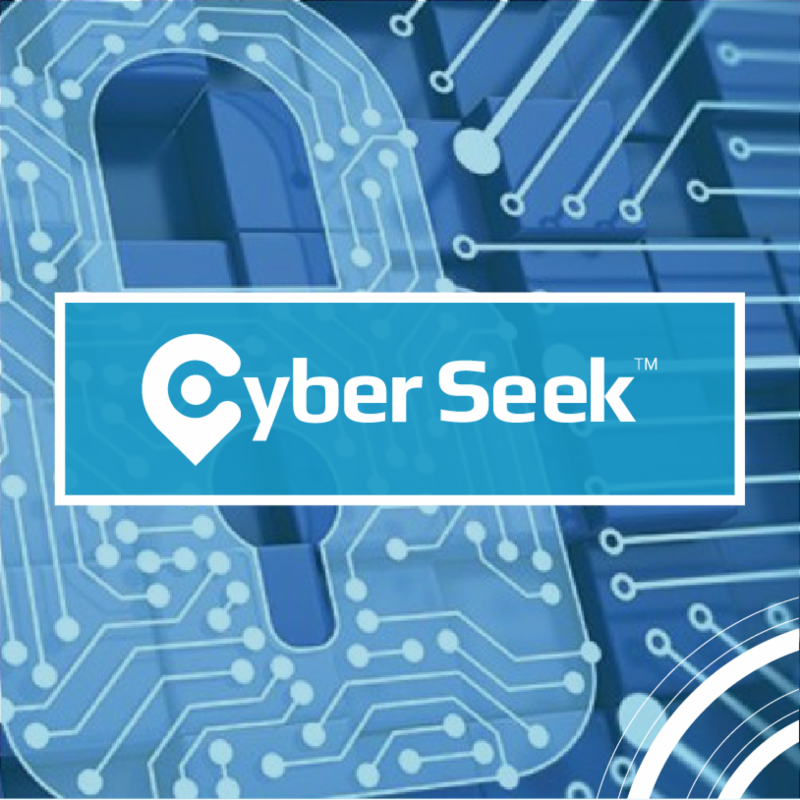 Cyber Seek has created a heat map of where cybersecurity talent gaps exist across the United States. It visibly elevates where the demand for highly qualified individuals is greatest per state and metro areas. View the map HERE . With only 11 percent of women working in cybersecurity and more than 300,000 job openings in this field, the opportunities are endless. 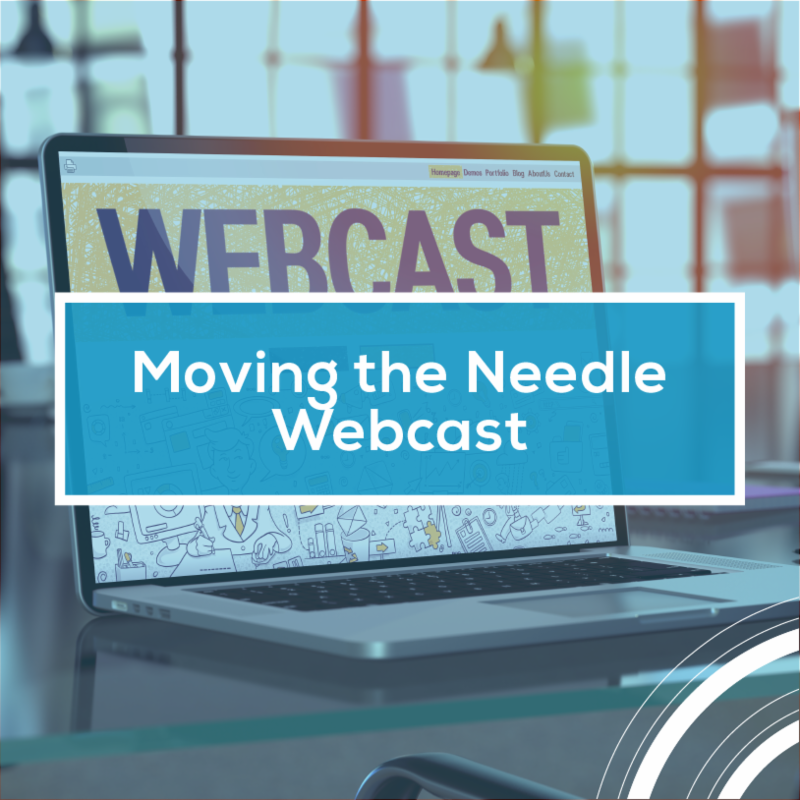 This free webinar, sponsored by Women in CyberSecurity (WiCyS), will present on what lies ahead for this cyber field and how women can break through. Register HERE .